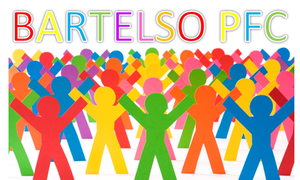 The Parent Faculty Club (PFC) is a non-profit organization that raises money to assist the Bartelso Grade School financially with various items needed for our school. This organization welcome your questions, ideas or comments. Need a gift card for a special event or birthday? Let the SCRIP Program help. The SCRIP Program is being offered through the Bartelso PFC where you can purchase a gift card at the full amount requested and the PFC will benefit from it. The beauty of SCRIP is that you earn money for our school just by making your regular household purchases with scrip at participating retailers. 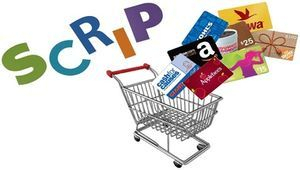 SCRIP gift cards can be used for clothing, food, entertainment or gasoline. With every purchase, the school will receive revenue without spending an extra money. No fees, no shipping or handling.